Mark Ingram Atelier originally opened its doors in January 2002. Since then it has become the premier bridal salon for upscale, sophisticated brides from around the world. The Atelier caters to a select clientele including celebrities from the stage and screen as well as the who’s who of New York society and the fashion industry. 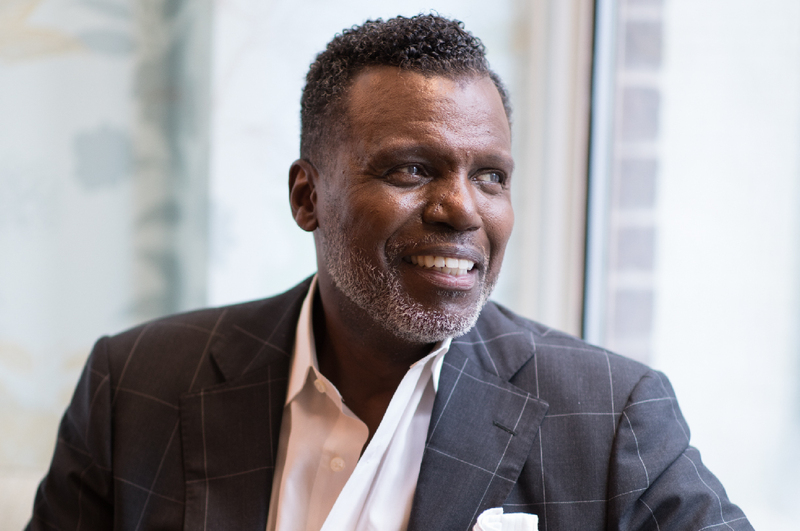 Upon graduating from prestigious NYU with a business degree, Mark Ingram’s fashion career began at the legendary Fifth Avenue specialty stores, Bonwit Teller and Bergdorf Goodman. Mark’s interest in fashion, however, dates back to his childhood. Mr. Ingram offers a wide selection of gowns from top of the line bridal and special occasion designers in an intimate salon setting. 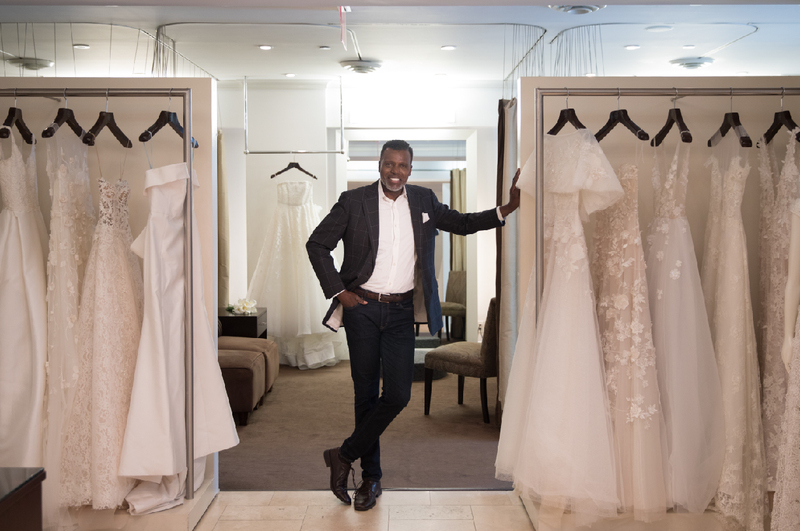 Mr. Ingram and his highly trained staff are dedicated to providing all women with the highest quality experience at every stage from gown selection to final fitting.